Help others by sharing your experience in Sahifa Kebab Biryani here! Briyani and Enviroment and services is good. Briyani and naan is good but too pricely. Enviroment and services is good. 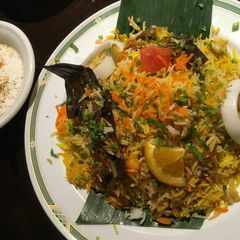 Tried the briyani, and it was delicious. Not the best briyani I have ever had, though. 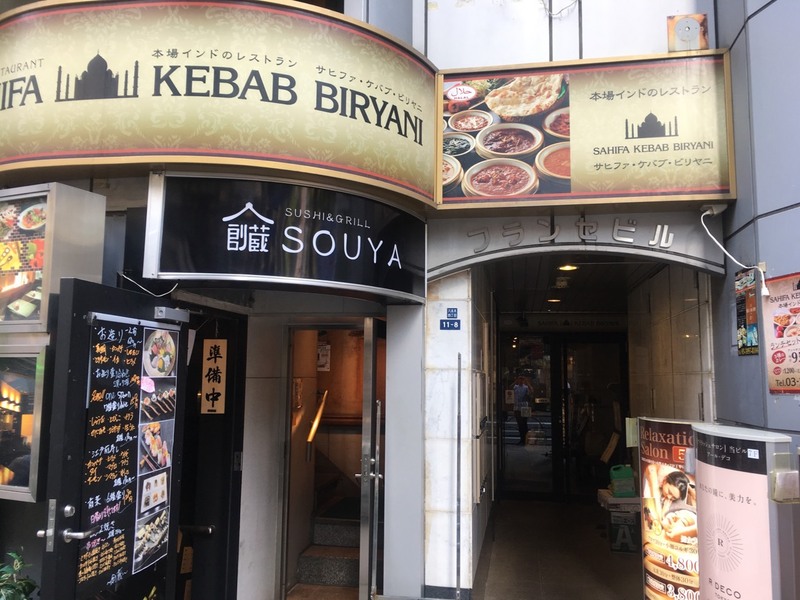 A bit pricey, around 1900 yen for one briyani. 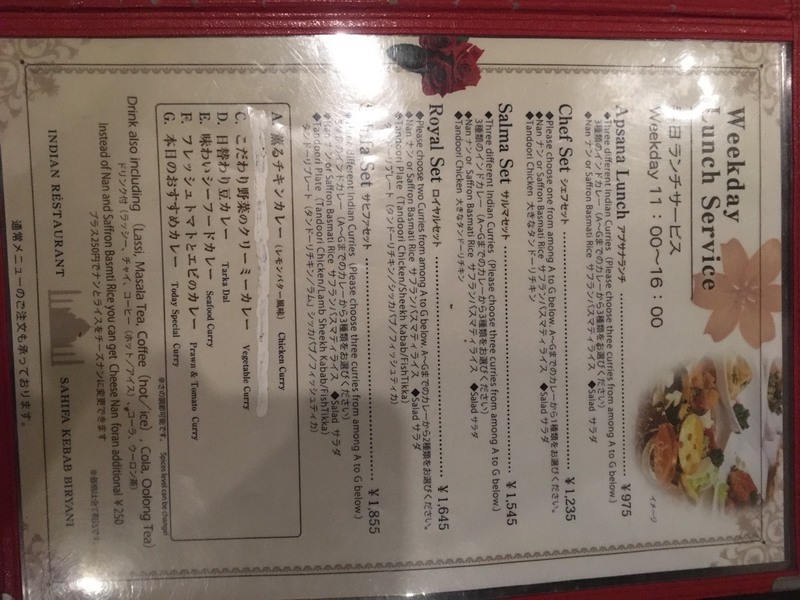 It makes sense, as it is located very close from Roppongi Station. The restaurant is very cozy and the staffs are so friendly. We got keema kare as a complimentary!